It’s already the 8th time we chose “Watch of the Year” – and each next time it gets more and more complex and difficult. 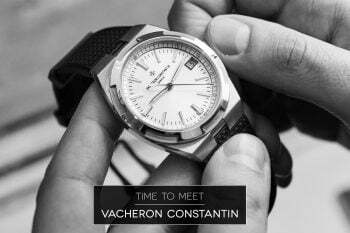 It might be the number of nominated watches this year (60, for the first time), the industry’s general condition or our evolving tastes, that makes us look at all the competing timepieces with utmost scrutiny. 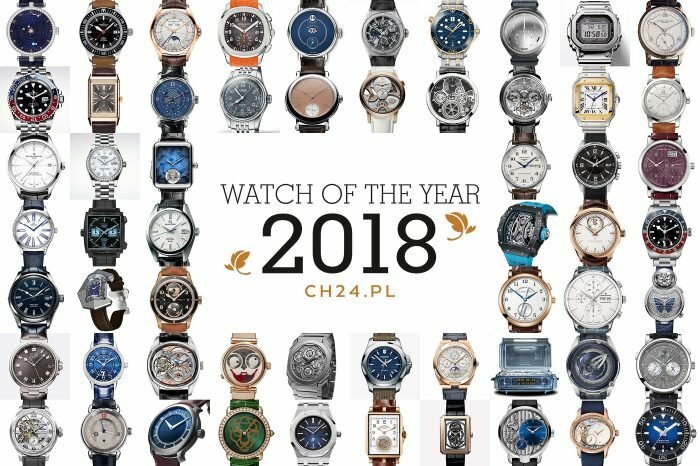 On September 1st we presented full list of nominees in six competition categories: Classic Watch, Sports Watch, Complicated Watch, Ladies Watch, Innovation in Watchmaking and Watch Priced up to 10.000PLN. One very prestigious category has also been selected by you – our readers – voting in the “Public Prize” category. We received a record-breaking number of over 12.000(!) votes. 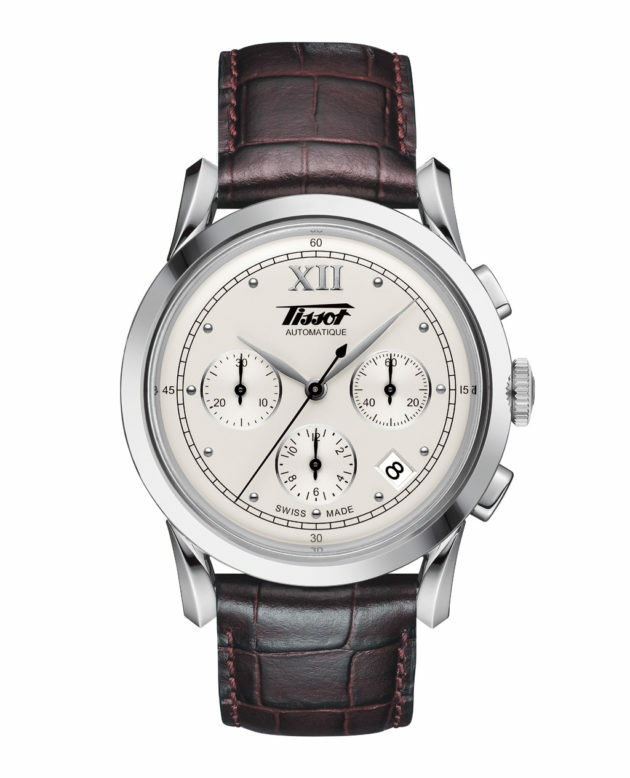 It was a close call to the very end, but the final winner turned out to be a watchmaking classic – Tissot Heritage 1948 – a chronograph inspired by reach history of that swiss watchmaking maison. Both the 2017 WOTY Grand Prix (official best watch of the year) and the Special Jury Prize are to be announced during the final dinner gala in October in Warsaw. 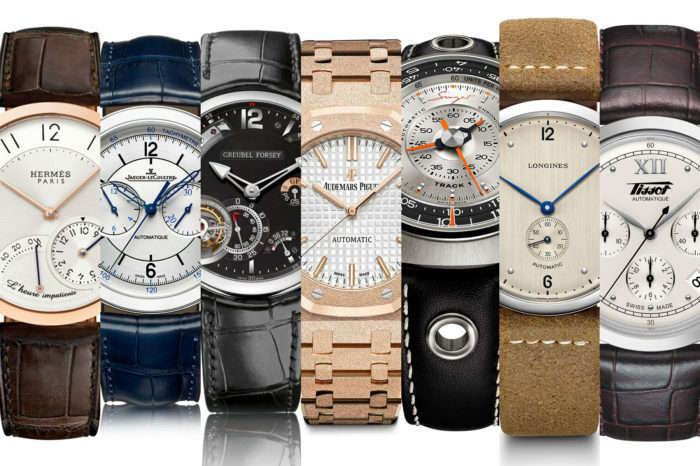 For now, here are our noble laureates of all Watch of the Year categories. 10 nominated Classic Watches showed, how diverse can a traditional classic watch be. The pieces include everything from two chronographs, moon phase, ultra-slim automatic, remontoire (constant force escapement) and old fashioned minimalism. 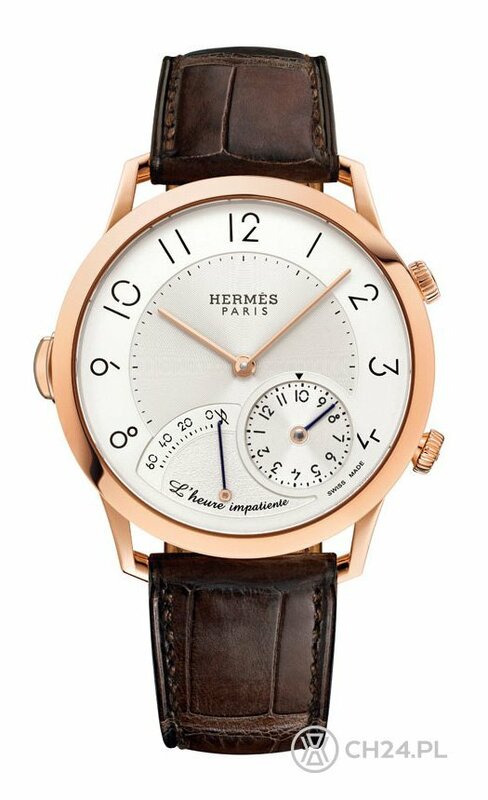 Win goes to a bit of watchmaking romance, closed in a gold case of Slim d’Hermes L’Heure Impatiente. Reminder of a next meeting, candlelight dinner or date with a loved one – it’s all possible thanks to quite an ingenious mechanics locked in the Hermes movement. 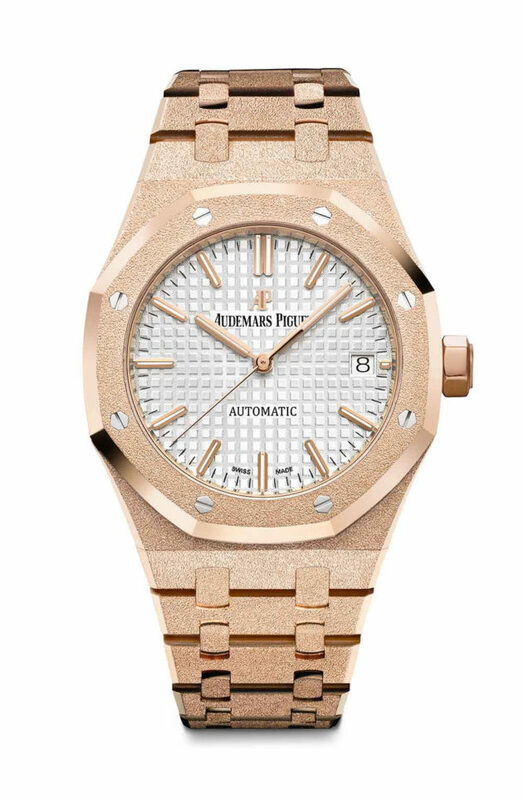 By definition it might mean something completely opposite for each of you – we nominated 10 quite different watches, that can all be perfect everyday casual/sport wearers (although for a very different activities). 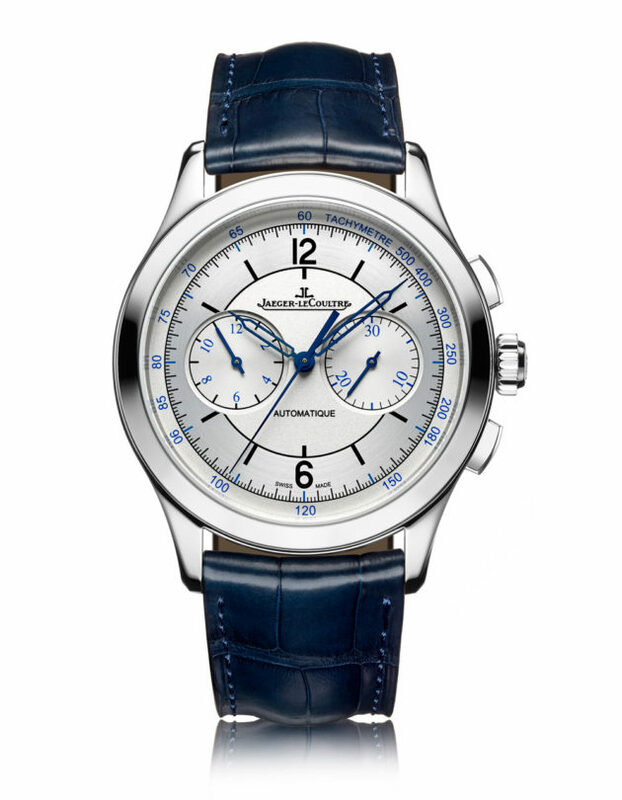 The winner – Jaeger-LeCoultre Master Control Chronograph – created lots of buzz already at the SIHH in Geneva in January. As much as it might seem like a very traditional sports watch, it has a lot of casual character, sporty complication and charm of a watch, that one could happily wear all day, every day. Complications are for watch connoisseur what sport cars are for petrol heads or a tailored made bespoke suit from London’s Savile Row for a gentleman. It’s hard to come up with anything fresh and new here, but then again it’s not watch complications are all about. 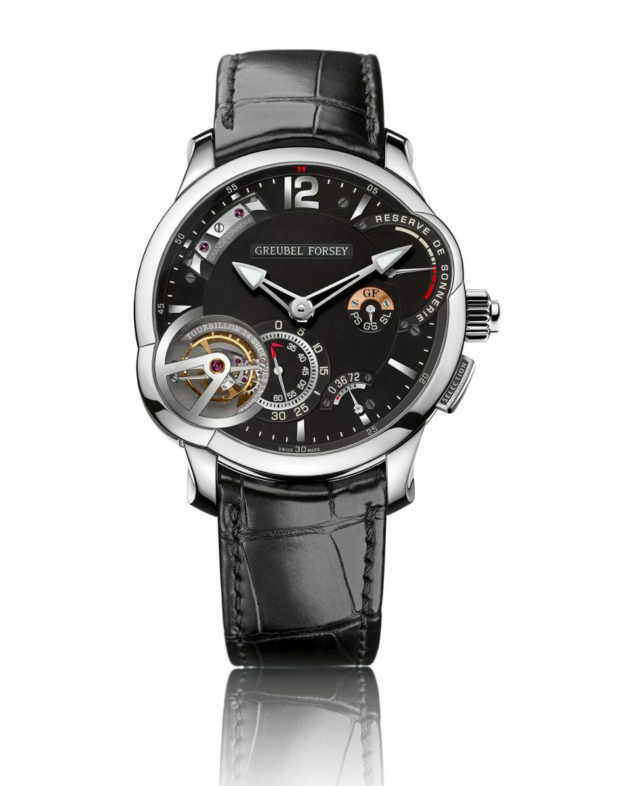 Greubel Forsey Grande Sonnerie might be (according to many experts) a perfect repeating watch, with crystal clear sound and advanced movement straight from the skilled hands of watchmaker, who thus far specialized in a tourbillon (in every possible variant and execution). One look at the list of 10 nominated timepieces is enough to see how ladies taste evolves, and how important quality, design and high-end mechanics have become. Audemars Piguet Royal Oak Frosted Gold might look like a regular, male version of the iconic watch, but very special technique that was used to decorate the gold case and bracelet results in a completely new piece, and new aesthetical experience. There are those, who constantly say the watch world can only be pushed forward with brave and uncompromised innovations. Although most of watchmaking’s solutions and techniques known today comes from centuries ago, boldest minds constantly work to improve them all. And while usually better is an enemy of the good, Singer Reimagined proved, that to want is to be able to. 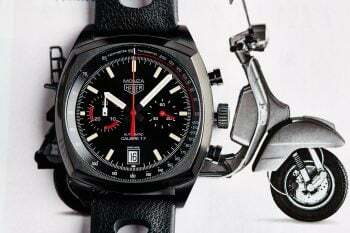 Together with Agenhor and Jean-Marc Wiederrecht the builder of custom made Porsche 911 cars created a chronograph, that turned the traditional image of a mechanical stop-watch for the wrist upside down. All done in the style of the 70’s – the golden age of watch design. Affordable watch for a reasonable amount of money was form the very beginning a category, that creates the biggest interest and expectations. To show a crazy, complicated masterpiece is nothing compared to designing a watch, that would stand out among the competition while at the same time offering an accessible price tag. 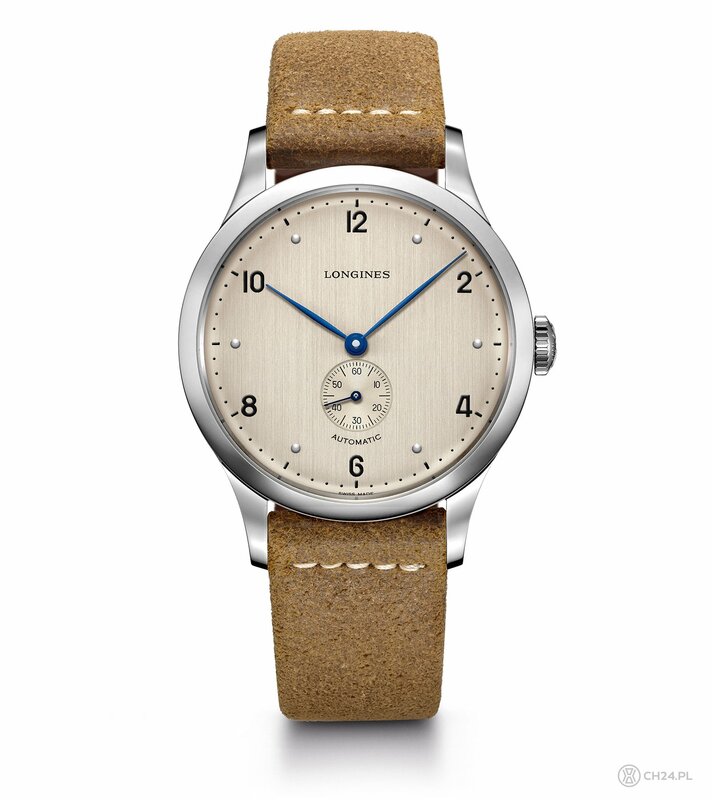 Longines is master of that craft from many years, and this year’s Heritage 1945 is another perfect example. The watch has an interesting history behind its birth, original yet minimalistic design and tones of unique character – and that is worth every single dime. The 2017 Watch of the Year will conclude in October. Specially hand-made statuettes will be presented to the winning brands traditionally in welcoming interiors of Sobanski’s Palace, headquarter of Polish Business Roundtable. 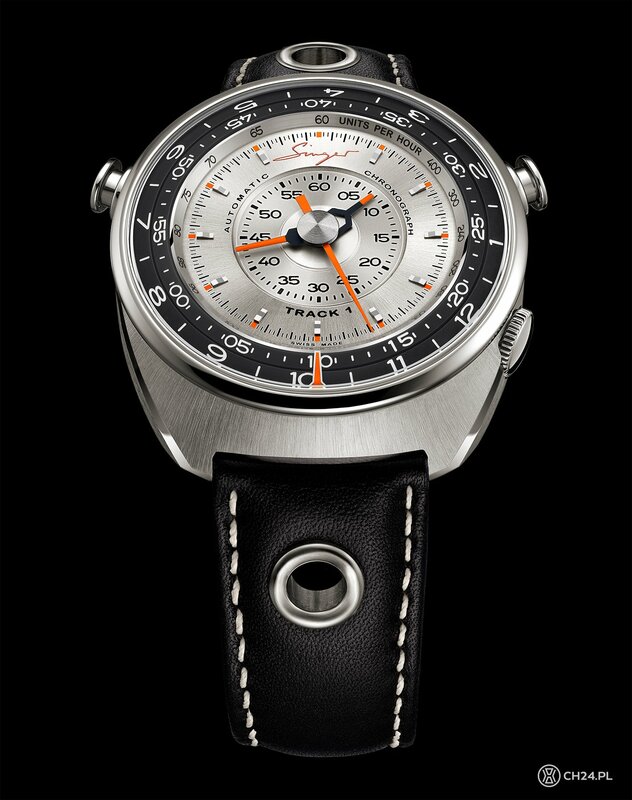 Our official partners are Porsche Poland, Jura, Watch and Clocks Collectors Club and boutique hotel H15. Media patronage is Men’s Health magazine. Visit the official Watch of the Year website HERE. We will broadcast some of the final gala of the 2017 WOTY on our Instagram, and full report of the evening is soon to be found on CH24.PL.